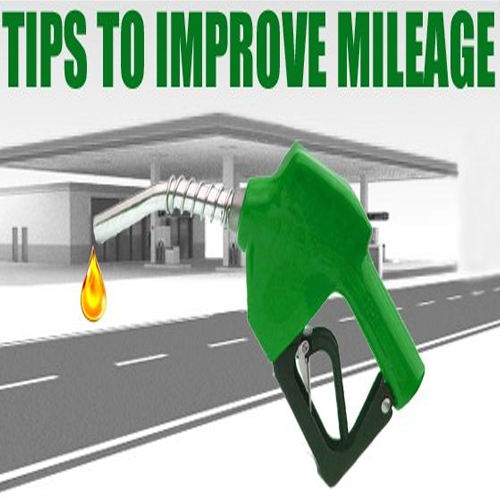 Home : Technology : Automobiles : How To Improve Mileage? Your car loses fuel every time you accelerate or brake. It guzzles up even more when you accelerate rapidly or brake suddenly. This is because the more you push the throttle, the higher the engine RPM or in simple terms, the more stress the motor takes.